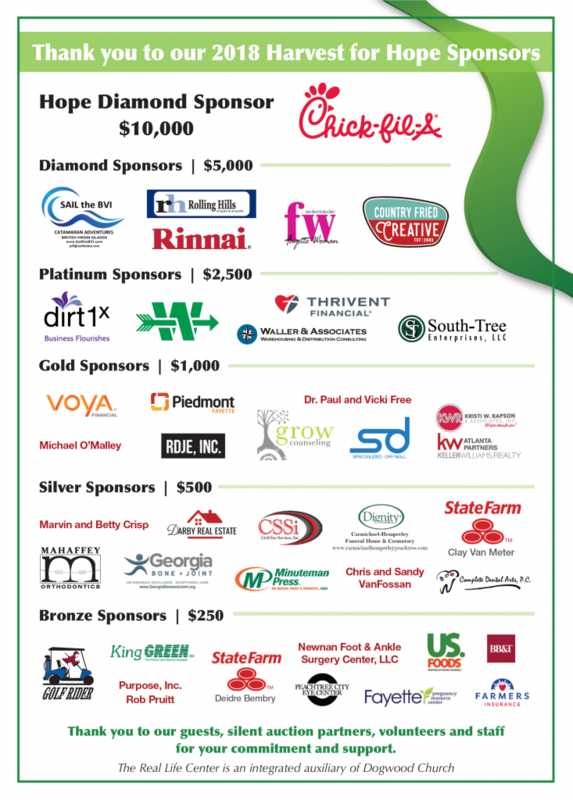 Thank you for supporting the 2019 Real Life Center’s Annual Harvest for Hope Gala! We invite friends and supporters to break out their western boots, brims, and bling for a night of dinner, music, and sharing stories of real change happening in lives in our community. This year’s “Boots and Bling” theme offers attendees a chance to enjoy an evening of style and song while supporting the families of the Real Life Center. Proceeds from the gala will benefit the mission of the Real Life Center by enhancing our current family-based services, programs and operations, including life coaching, financial counseling, and educational classes. 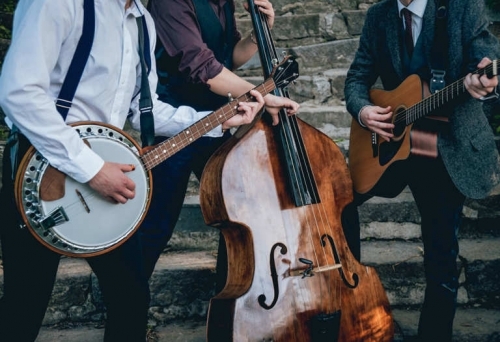 Guests will enjoy excellent bluegrass music by the band The Sagebrush Outliers. A silent auction with wonderful packages will run during the evening as well. If you are interested in purchasing a sponsorship, donating to our Silent Auction or simply purchasing a ticket, details are outlined below. Thank you for your commitment to our mission! Click here for the 2018 Photo Gallery. Tickets for the Gala are $100 per person and can be purchased here. You also have the opportunity to buy a table for 10 for $1000. We look forward to seeing you for an evening of fellowship and fun! 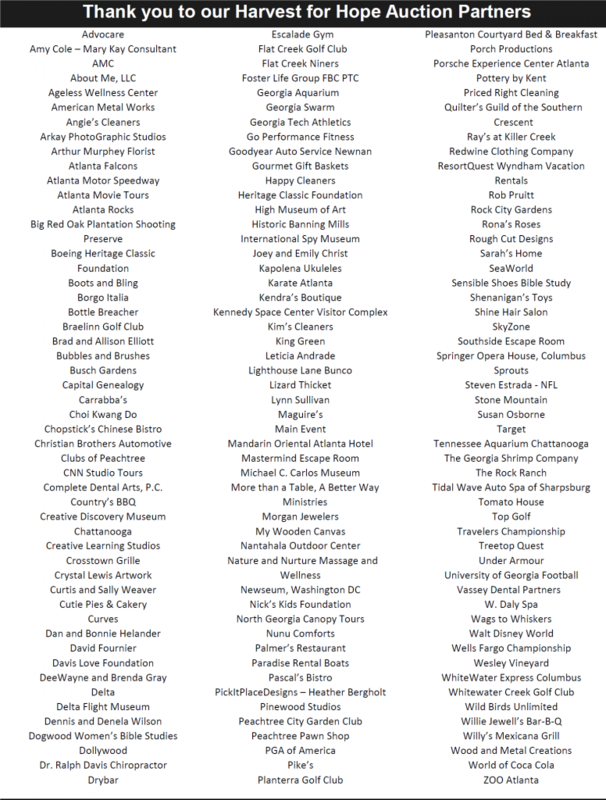 Thank you for considering a sponsorship to support the Real Life Center’s Harvest for Hope Gala. Your sponsorship will directly benefit our families through enhancing our family-based programs to affect long-term change. Please download our Sponsorship Packet for more information on the different levels of sponsorship and what is included at each level. Sponsorships include tickets. You may also support our Gala by donating an item, basket of items, tickets to an event, gift cards or a service to our Live or Silent Auction. We appreciate all these donations and are happy to recognize your generosity on our social media pages and at the Gala event. Please download our Silent Auction Donation Form and email or mail the completed form to Lina Martin, Marketing Coordinator at the Real Life Center.